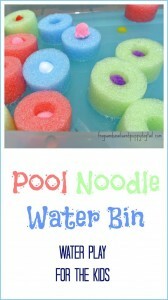 We recently cut up a few pool noodles from the dollar tree to use in our pool noodle water bin. The kids had a lot of fun playing with them. We brought them back in once dry and I put them away. I knew we could find more fun ways to use them. 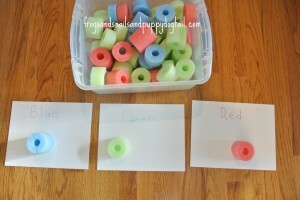 This easy color sorting and counting activity was a hit with my kids. 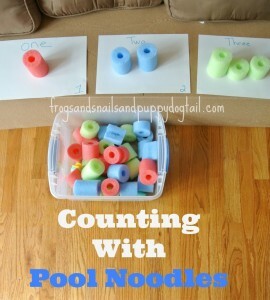 My 4.5 yr did the counting activity on his own. 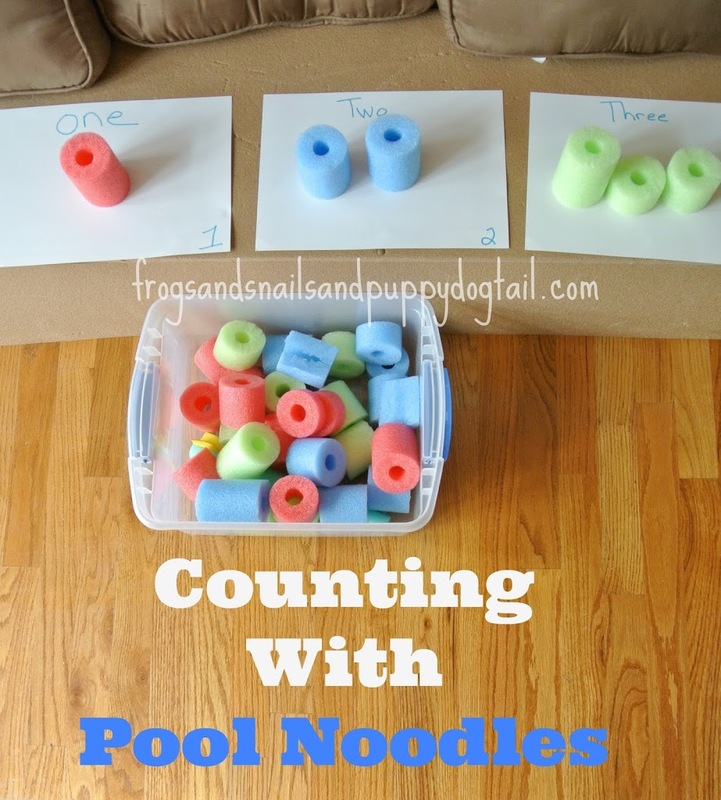 We counted from 1-10. It was an easy set up and a fun way to learn. 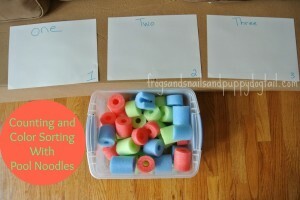 Take the cut up pool noodles and set them out. Take several sheets of paper and write the numbers out. 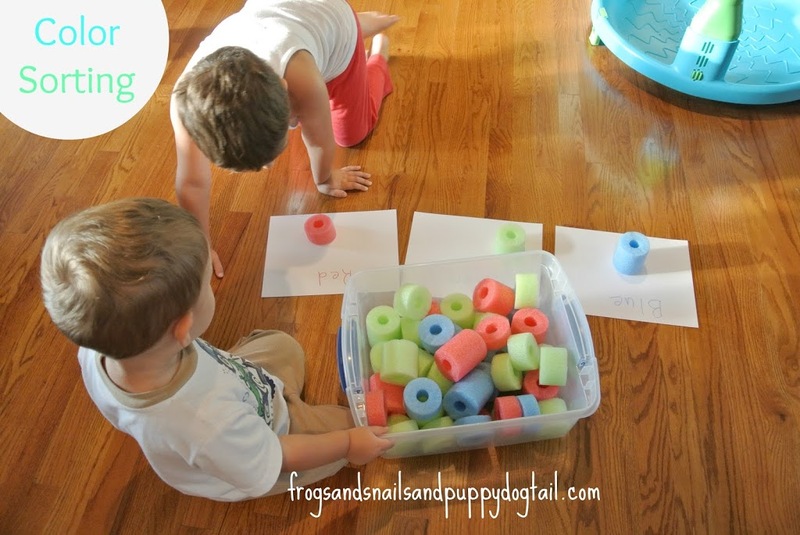 I wrote the words and numbers out to help him go over both as he “played”. 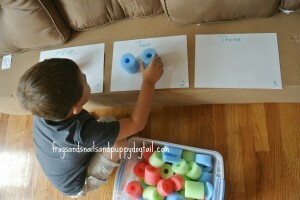 I also set up a color sorting activity that both my 4.5 yr and 2 yr did together. I took 3 pieces of paper and wrote out the color of the cut up noodle. 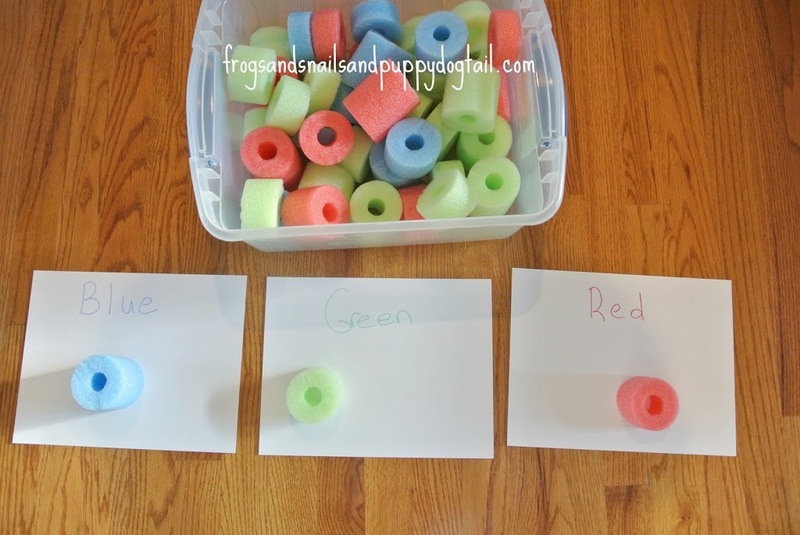 I sat the box out with the pool noodles and let them put the right ones with each color laid out for them. They both enjoyed playing with the pool noodles. Big brother was better at this than little brother but that’s ok. At least he is getting exposure to colors. Once they did this for a little bit, they quickly went to scattering the pool noodles around the house, lol. At least they got a little learning in and a lot of fun. 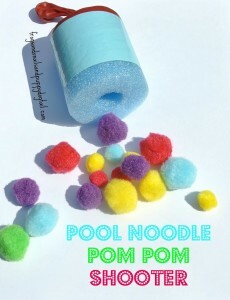 There is just something about a pool noodle that is so cool and it has so many uses.